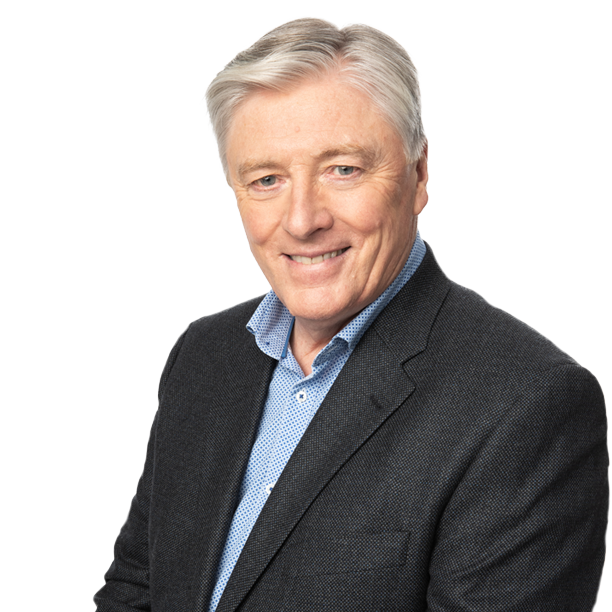 Pat Kenny brings his experienced broadcasting style and incisive analysis to the day's news and current affairs now at the new time of 9am. 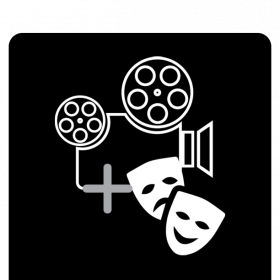 The show mixes strong current affairs analysis, human interest interviews with light entertainment stories and live music. Sharp, intelligent and insightful radio offering listeners a bit more in the morning. Kidstalk: What do kids know about Brexit? Turns out a lot. 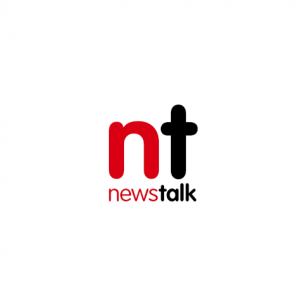 Is Ireland a welfare state?